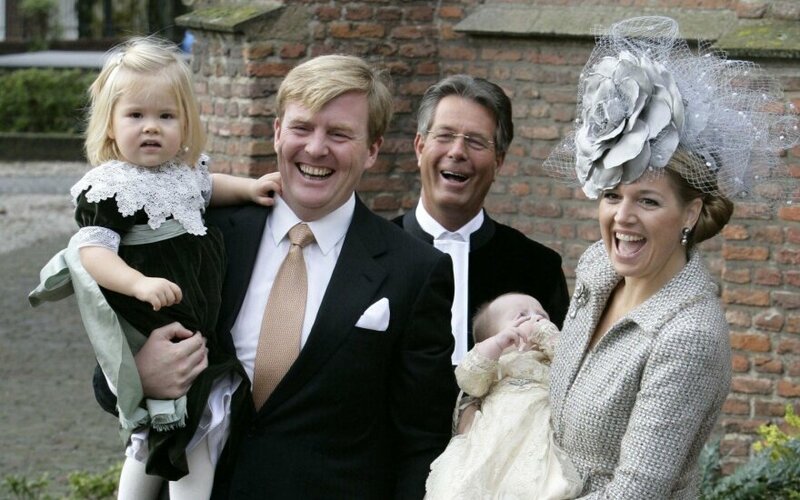 King Willem-Alexander and Queen Maxima of the Netherlands will pay a state visit to Lithuania in June. The royal couple will be in Vilnius on June 13-15 at the invitation of President Dalia Grybauskaitė, her press service said. The visit will focus on the Lithuanian and Dutch relations in business, trade and culture, cooperation in NATO and in the European Union. The Lithuanian president and the King of the Netherlands will open a business forum of both countries and will meet with Dutch troops deployed with the multinational NATO battalion. According to the press release, Dutch soldiers were among the first to join the German-led NATO enhanced forward presence battalion in Lithuania. Dutch fighter-jets have repeatedly served in the Baltic air-policing mission. Lithuania, too, actively contributes to the Dutch initiative to improve military mobility in the EU for ensuring non-restricted movement of allied military equipment. The Netherlands is one of the most important economic partners of Lithuania and the second largest investor, said the President's Office. As Lithuania marks 100 years of its restored independence this year, Crown Prince Haakon of Norway is also expected to visit Lithuania. Crown Princess Victoria of Sweden and her husband Prince Daniel were in Vilnius on Feb. 16 for festive centennial events. King Willem-Alexander of the Netherlands is coming to Lithuania for a state visit on Wednesday.